We are incredibly grateful to all our members for their continued loyalty and support as we celebrate our 20th Anniversary. 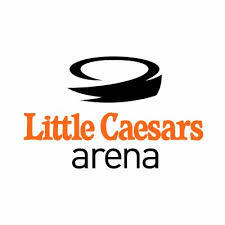 ArenaNetwork streamlines the booking process for agents and promoters by facilitating easy access to available dates at our more than thirty arena members throughout North America. One call to ArenaNetwork gets it done. 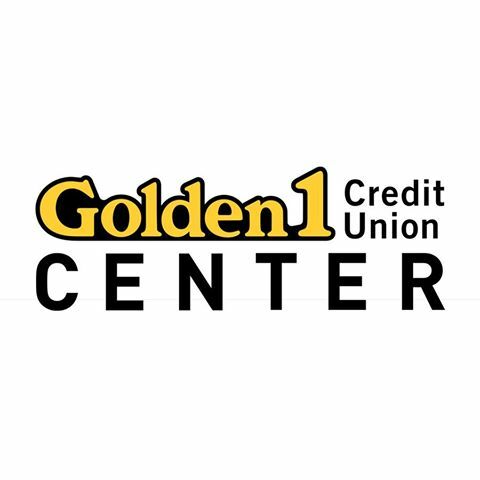 For your arena to be included in our booking process, learn more about the Benefits of Membership. 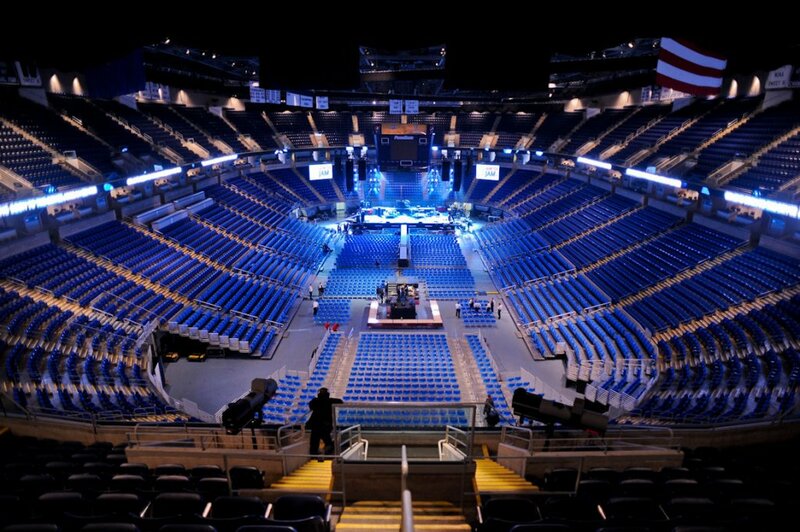 ArenaNetwork is an association of major North American arenas working together to expand the touring season and increase the volume of business at each of its member venues. 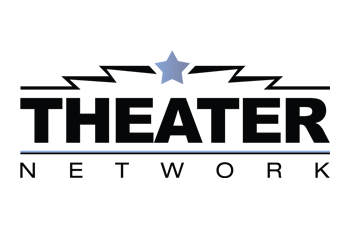 TheaterNetwork is a division of ArenaNetwork that addresses the specific content needs of independently owned and operated theaters and performing arts centers in the 2,000-4,000 capacity range. 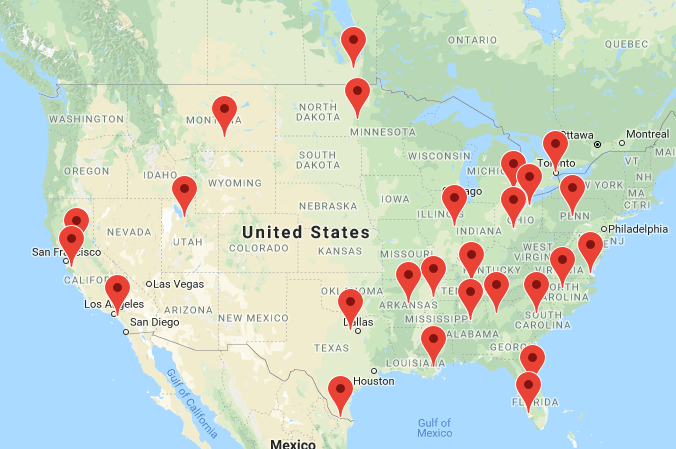 With access to multiple theaters under one roof, TheaterNetwork offers agents and promoters the ability to route their tours through our member theater venues with ease and efficiency. The calls cover current talent touring initiatives, and any other related news in the live entertainment industry. We use our extensive relationships with booking agents, managers, and/or concert promoters to influence that artist to play member venues. 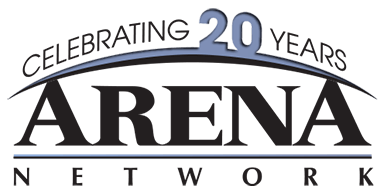 The ArenaNetwork grid allows an agent or promoter to have avails from every ArenaNetwork member at their fingertips on one schedule. The strength and value of ArenaNetwork goes far beyond the corporate office; it manifests itself in the information exchange between its member venues. ArenaNetwork collects and distributes ticket sales information, to better understand the demographics of each member market as routing is being formulated for future tours. We place ads in many trade magazines to promote the organization and its members. Our profile as a group has been enhanced greatly in the last couple of years. See all services we provide.